Where's My Income Tax Refund? 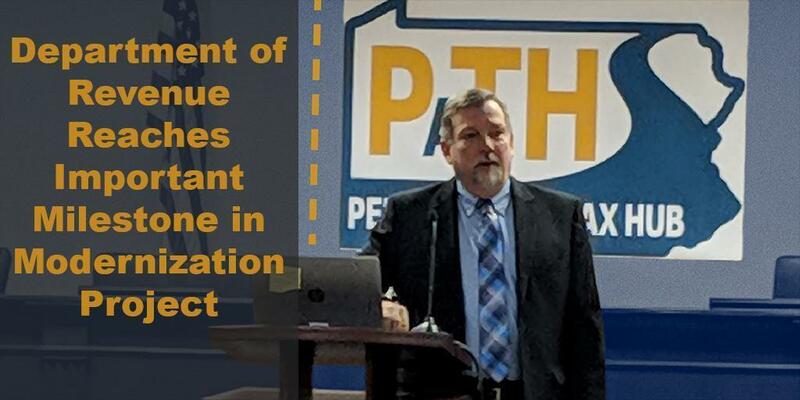 The Department of Revenue took a major step forward on February 4 with the launch of myPATH. 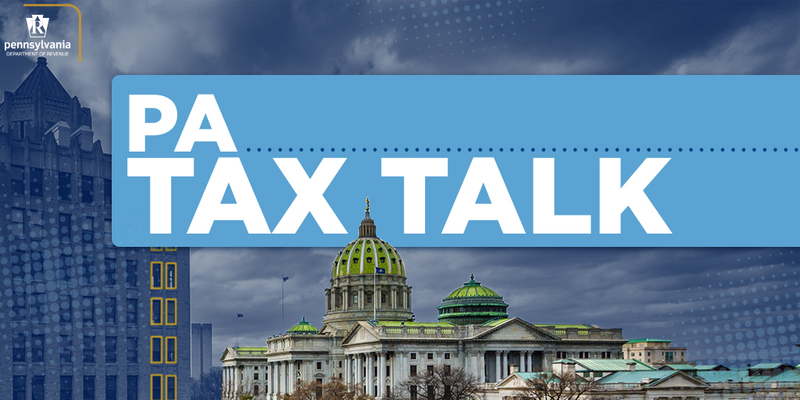 PA Tax Talk is the Department of Revenue's blog, which informs taxpayers and tax professionals of the latest news and developments from the department. What Does the Tax Cuts and Jobs Act of 2017 Mean for Pennsylvania Taxpayers?